The precise application of lime, fertiliser, grit and other fine products is continuously achieved with Bredal’s cutting-edge technology. 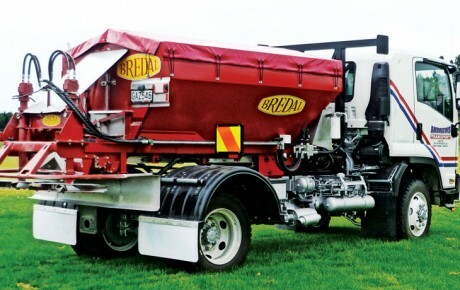 Bredal hails from Denmark, where for more than 50 years the family owned company has produced high quality lime and fertilizer spreaders for agriculture applications, with its largest markets in Europe, Australia, New Zealand and South Africa. Bredal has proven completely compatible with farming practices and conditions, which prevail in New Zealand. One of the reasons is Bredal’s mounted, trailed and truck mounted spreaders are high quality, robust, and simple to operate machines. 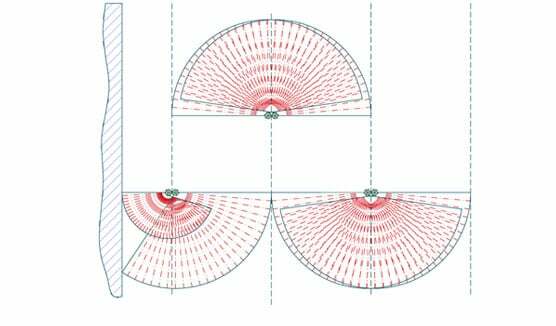 In addition, Bredal features variable rate technology, a double over lap spread pattern from 10m – 36m and an easy to use headland spreading system. All Bredal bins can be Spread Mark Certified if required. EuroAgri keeps a finger on the pulse of the New Zealand market; its needs for support, service and sale of the products under the Bredal brand. They also carry a wide supply of parts. To find out more call us on 03 307 7445 today to view machines operating in the field.